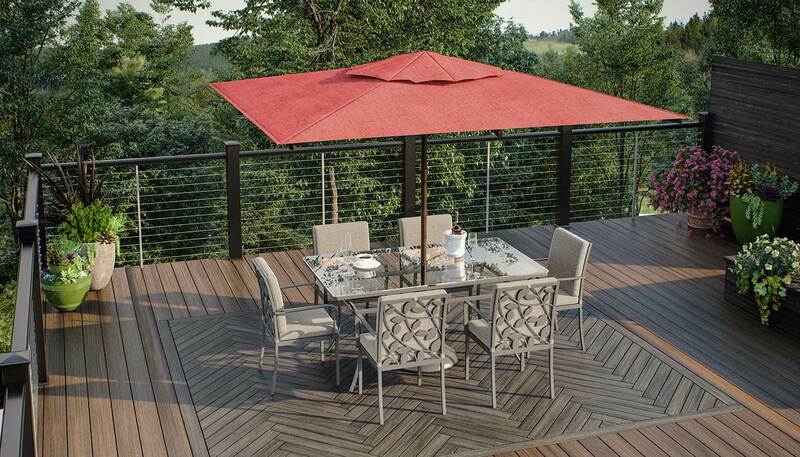 No matter what your style or needs are, Deckorators® has you covered. Ranging from aluminum to cable, and composite to glass. Also, our railings are compatible with most Deckorators balusters and accessories, offering unmatched design flexibility. 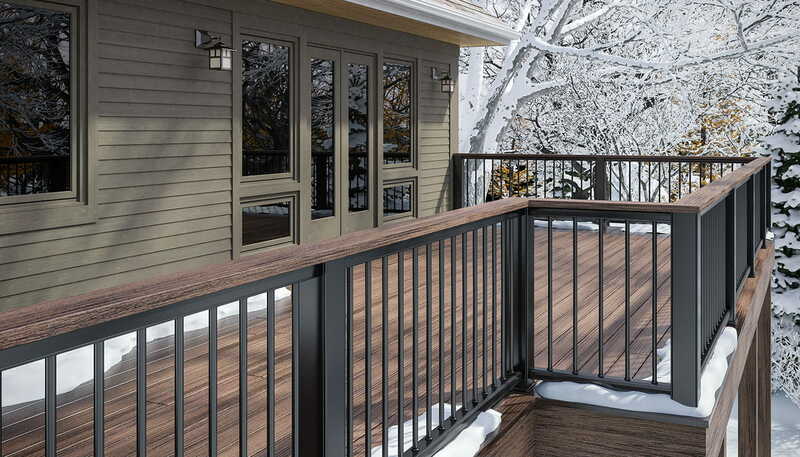 The SLX Stainless railing line allows full panoramic views from your deck or porch while providing safety and security. Durable ALX aluminum railing complements both classic and modern styles. 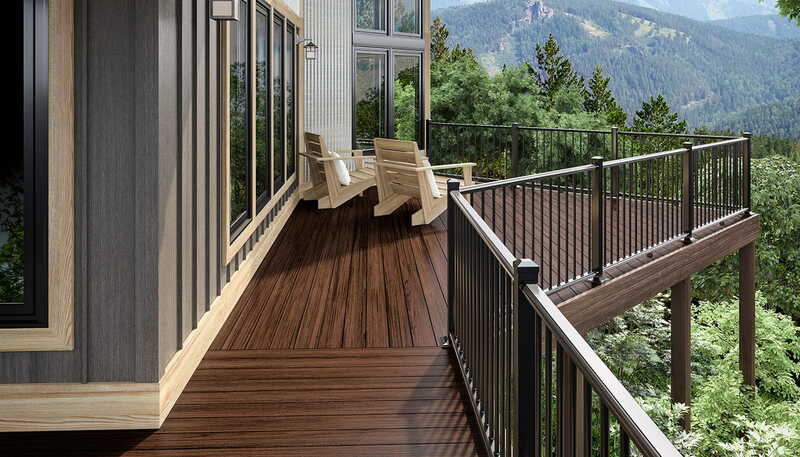 CXT composite railing lends the look of real painted wood without the maintenance. 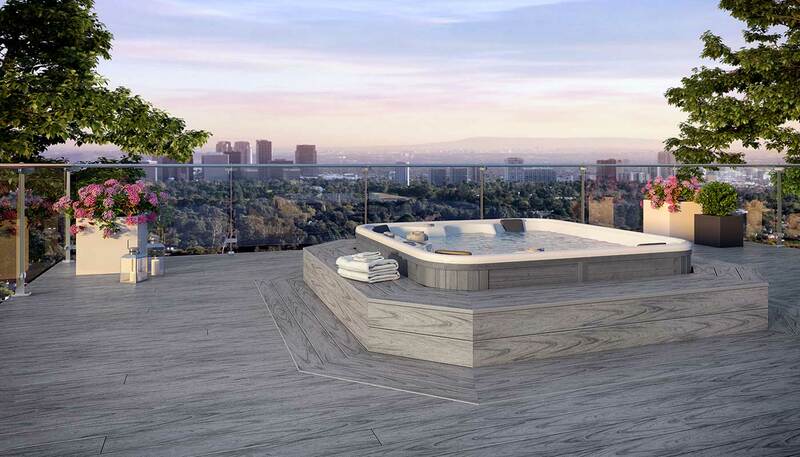 Cable railings provide clean, simple lines for those who desire a rail that doesn't detract from the view. 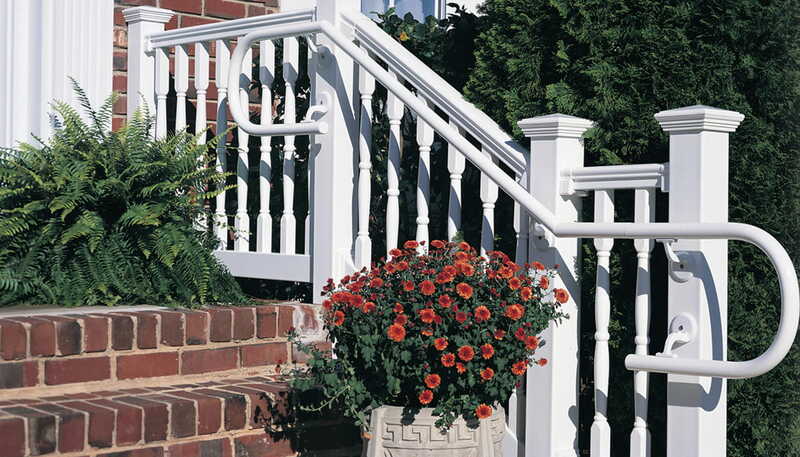 For extra safety, use Deckorators ADA-compliant handrail and components. Integrate the rich look of hand masonry stone into your deck or porch with postcovers. 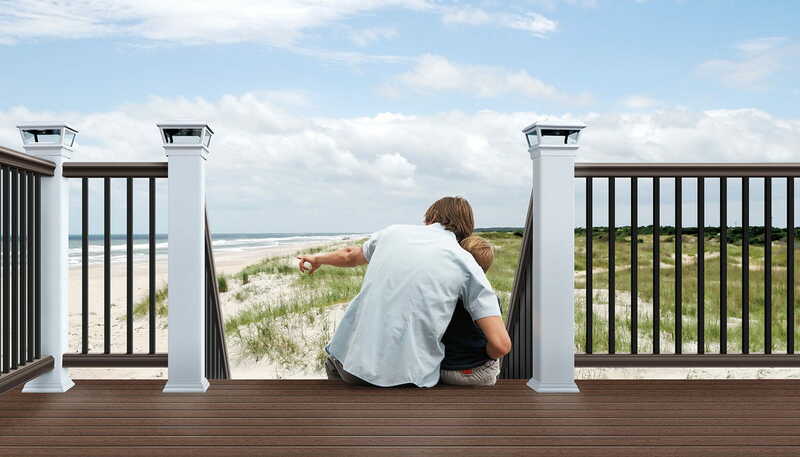 Deckorators railing accessories allow you to finish your railing project with ease. 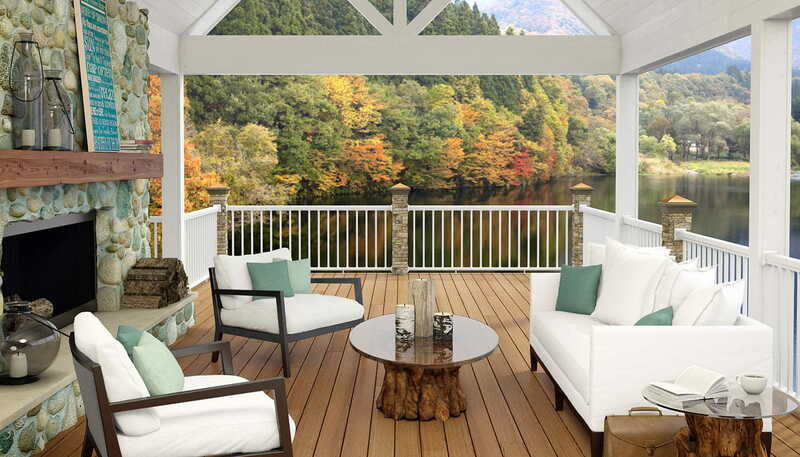 Choosing deck railing and balusters is a matter of knowing your style preferences and your railing type. Consider your ultimate goal: If you have a lovely view, you may want glass or dark balusters (dark balusters tend to disappear into the background). You may want an accent color, such as white or bronze. Or a dramatic, statement-making curve like our Arc balusters. More importantly, the balusters and rail need to be compatible. This guide tells you which balusters and railings can be used together.